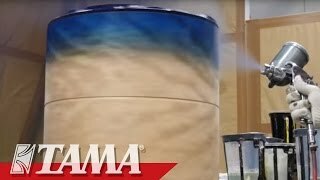 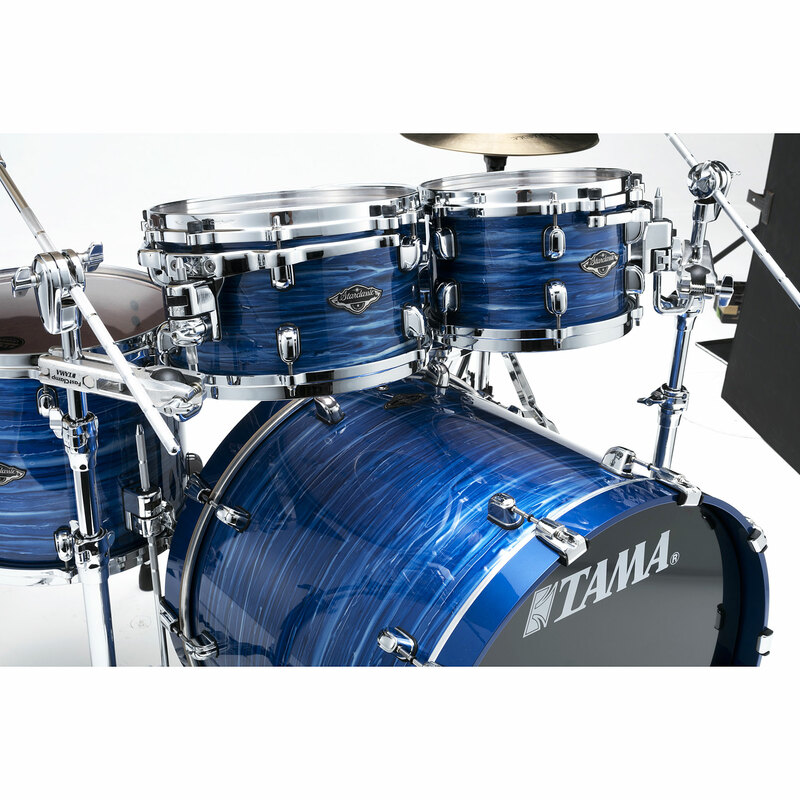 By using bubinga wood on the inside of the Birch shell TAMA has opened a new chapter in the Starclassic Performer series. 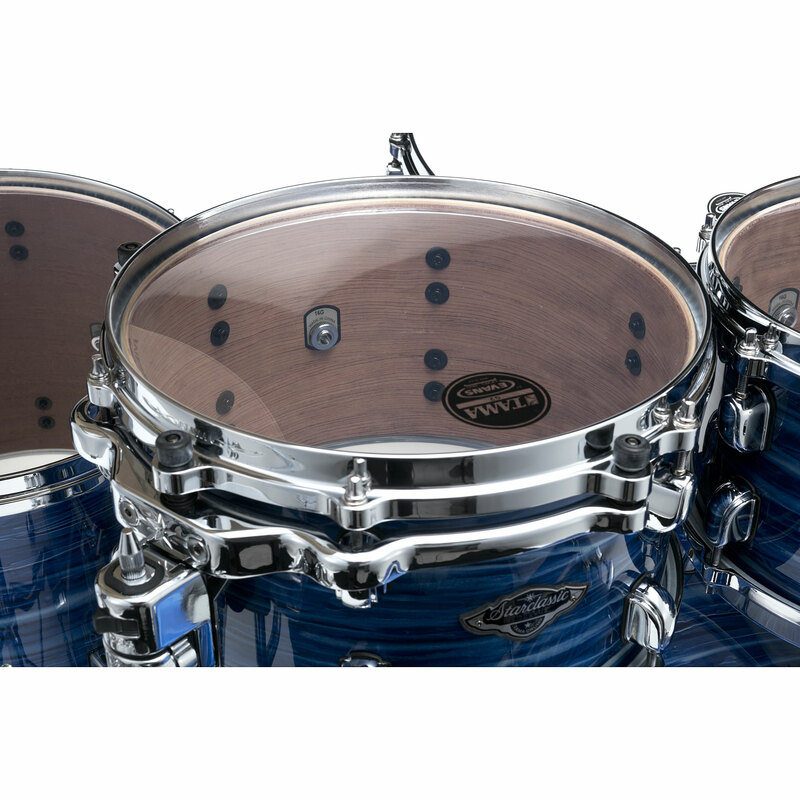 The mixture of birch and bubinga has created a new sound, which combines the hard attack of birch wood and the beautiful deep harmonies of bubinga. 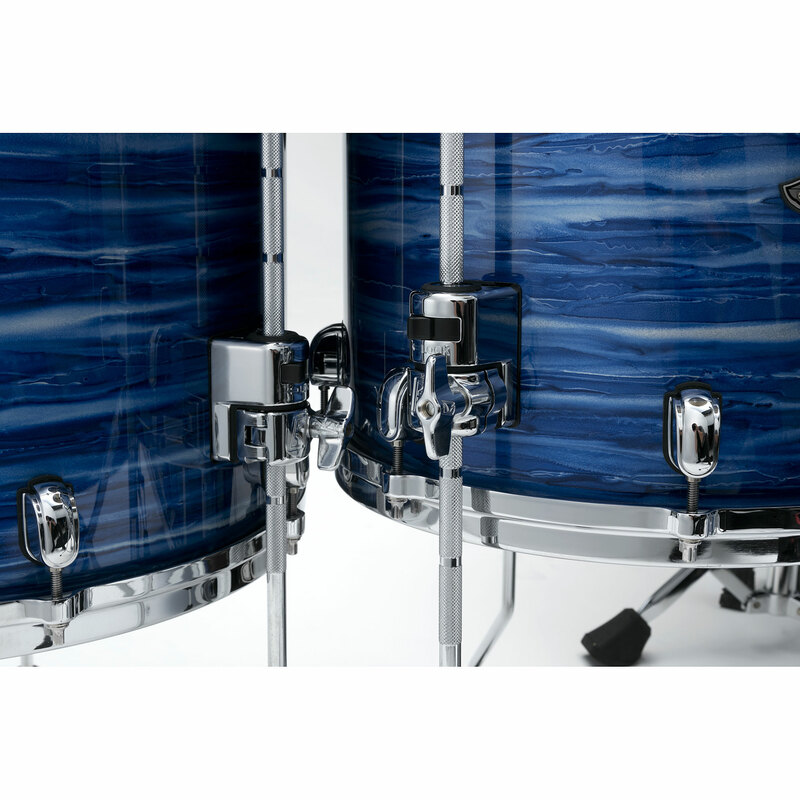 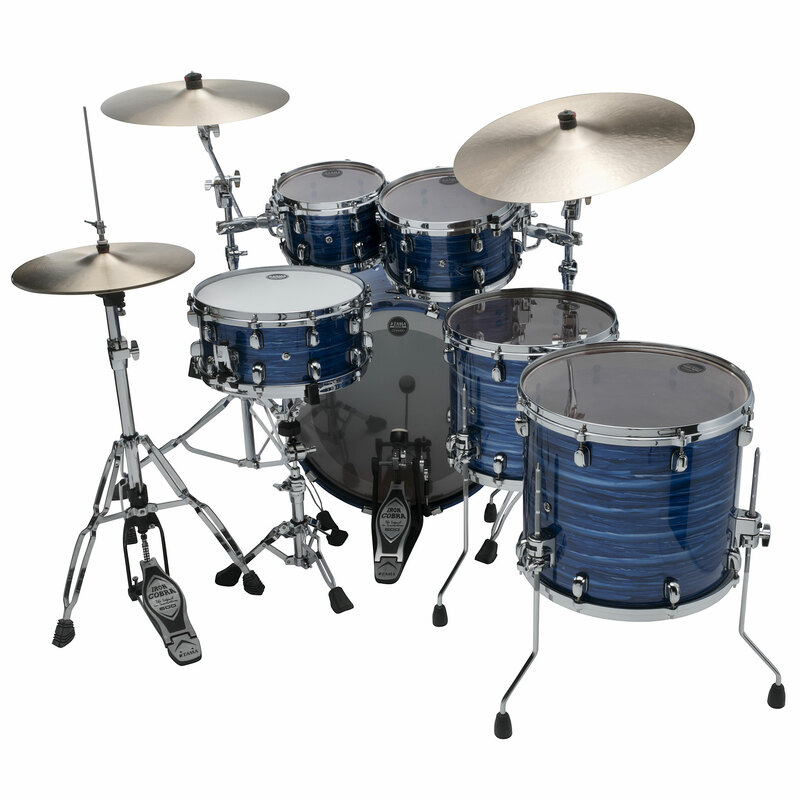 The Star-Cast has always cared for optimum resonance and stability for TAMA's robust high-end drum kits. 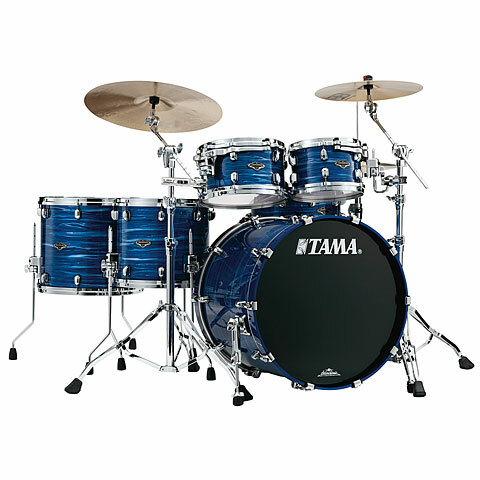 The new streamlined design, the tom toms more closely set together and make for a completely dynamic feel. 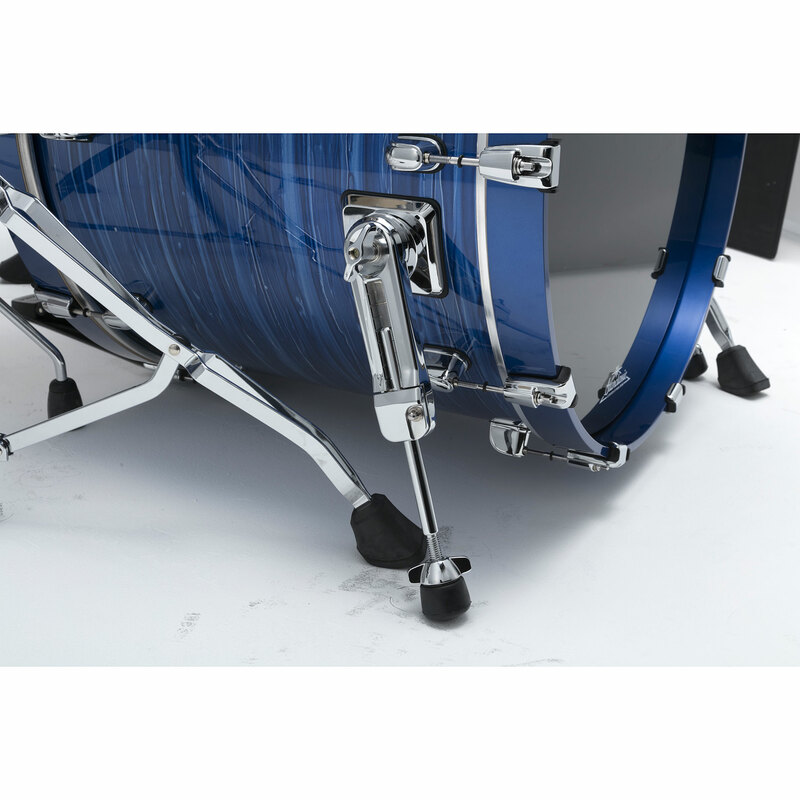 In addition, the new star-cast mounting system is manufactured from aluminum, which has the consequence that the suspension is not as massive and stiff and thus the boiler still can swing better.